Achilles Tendonitis - Causes, Symptoms, and What You Can Do About It! 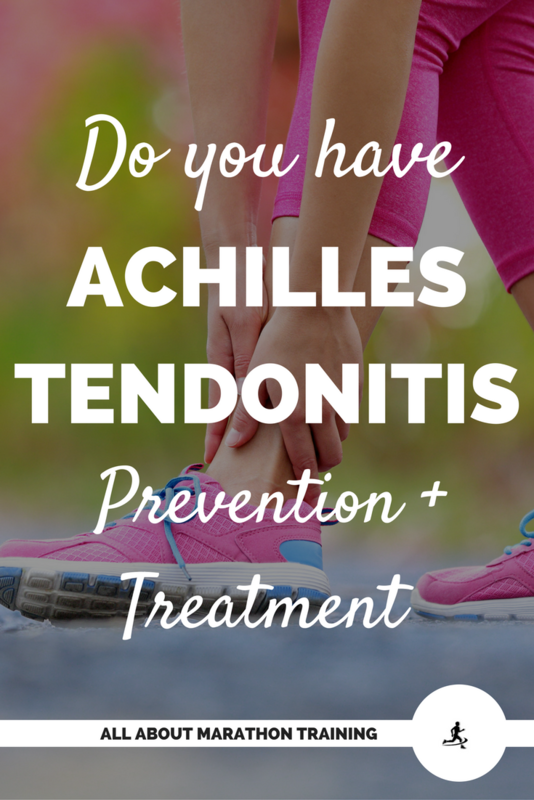 Achilles Tendonitis - Causes, Symptoms & What You Can Do About It! Runners are incredibly susceptible to developing what is called Achilles tendonitis. This is because the tendon has to absorb several times your body weight with each stride. 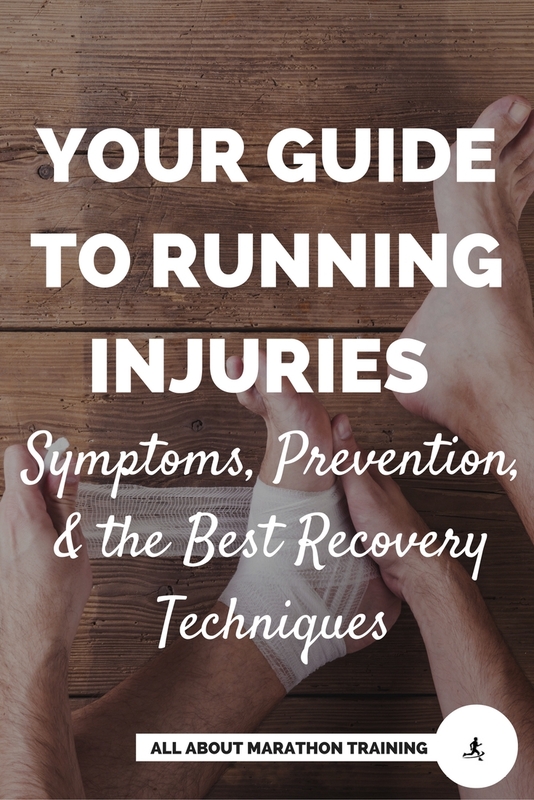 Thus every step that you take as you run, you place a huge amount of stress on this tendon. Is it any wonder why it is such a vulnerable trouble spot? The Achilles tendon is important in that it connects the heel to three powerful muscles in the body: the heads of the gastrocnemius muscle (the calf muscles) and the soleus muscle. Place your hand behind your ankle and feel the tendon on the back of the leg. The gastrocnemius muscle is significant because it crosses three joints: the ankle, knee and subtalar joint. If these joints aren’t functioning well the Achilles tendon will be affected and the tension on it will be increased. Ignoring pain in the Achilles tendon. Increasing weekly mileage by more than 10% in a week. Poor running shoes. Shoes that have stiff soles or have too much heel cushioning are the biggest factors contributing to Achilles tendinitis. That's why I run in minimalist running shoes! Check out this link for tips on buying the best running shoes for you! Improper gait or running form. How you foot strike can play a big role in the injury. This tendon is always undergoing tears but usually can heal itself quickly. It is when it is placed under too much stress and not given enough time to rest that problems occur. When the tendon has a tear that it can’t repair fast enough it undergoes inflammation. The inflammation usually occurs at the narrowest part of the tendon (located on the back of the foot down by the ankle). This inflammation is due to expanding fluid around the tendon. If the Achilles tendon is already weak and is placed under additional stress the tendon can completely tear which is a serious and very painful injury. If you can’t raise up on your toes when you are standing then you probably have a tear in the tendon. You can also usually feel the tear as there will be a lump around the back of your ankle and maybe a gap which you can feel through the skin. Apply ice on the tendon. It is a good idea to ice the Achilles tendon area at least 2-3 times a day for about 10 minutes each. I would strongly, strongly encourage you to re-evaluate your running shoes. There is a very high chance that just switching to a pair of minimal running shoes is all you need. Here are all the reasons why. If you are suffering from a sever Achilles tear you will probably most certainly want to see a doctor. Also take off at least 4-6 weeks of running. If you don’t treat Achilles tendonitis correctly and immediately you will find yourself wishing you had when you are forced to take a long break from running. Don’t ignore the pain in your tendon!!! 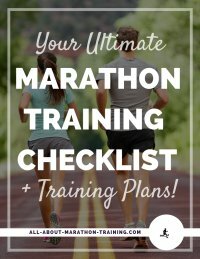 Immediately cut back on your mileage and running. Continuing to run is an almost guaranteed way to develop chronic tendinitis if the pain is already pretty severe. Otherwise just cut back on the number of times you are working out per week. Cut back on all hill workouts and speed workout. These are highly fatiguing to the body and puts lots of stress on the Achilles tendon. Avoid excessive stretching! Stretching puts too much tension on the tendon and when your Achilles tendon is already weakened you don’t want to be stretching it out. Try to avoid running on soft surfaces. This can decrease the stability of your footstrike. So stay off the grass and the sand. If you find yourself stumbling on the gravel you may wish to avoid that as well. Be aware of your gait. It could be in your advantage to have a gait analysis done to see if you incurred the injury because of it in the first place. If so you may need to retrain yourself. Believe me, old dogs CAN learn new tricks if they have to. Keep your recovery runs short and sweet. In the early days of easing back into running, the best thing you can do for yourself is to limit your road time. The best way to prevent Achilles tendinitis is to strengthen your calf muscles and stretch out your calves after running. A good calf strengthening exercise is to stand on a step and then lower and raise your heels several times. Lorimer AV, Hume PA. Achilles tendon injury risk factors associated with running. Sports Med. 2014 Oct;44(10):1459-72. doi: 10.1007/s40279-014-0209-3. PubMed PMID: 24898814.